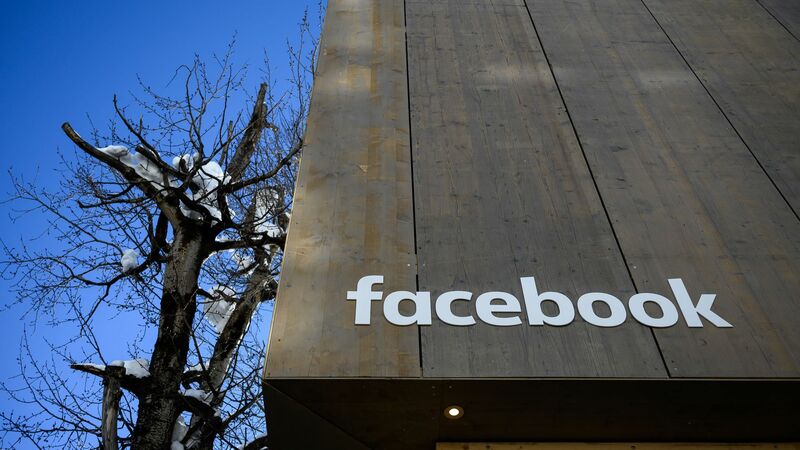 Facebook is building new operations centers and programs around the world that will focus on election integrity and help fight fake news and voter suppression. Why it matters: The company has not been able to get ahead of constant abuses on its platforms to manipulate elections, drawing ire from regulators that are already wary that the platform is too big to manage itself. Facebook says in a blog post this morning that it is ramping up investment in election security around the world, adding fact-checking programs and artificial intelligence, and changing policies. It will launch election transparency tools in India and Ukraine ahead of elections there. It will provide more resources for rapid response in elections in Europe and Asia. It will set up two new regional operations centers focused on election integrity in its Dublin and Singapore offices. Misinformation was used as a political weapon amid a genocide in Myanmar. WhatsApp fuels numerous incidents of violence in India due to fake news. The bottom line: Facebook is trying to get ahead of a big problem that it knows will only get worse in 2019.